Development Opportunity. An extraordinary lateral raised ground floor apartment with a unique 170' landscaped rear garden, situated in a grand detached house enjoying an elevated and prominent position, with a separate garage and off street parking for two cars. This outstanding home has been granted planning consent (2014/3625/P) for a rear and basement extension to create a sensational 5/6 bedroom family home which would extend to circa 3875sqft . The current living space is superbly proportioned with a large central hallway, featuring an excellent dual aspect double reception room, large kitchen/dining room, principal bedroom with en-suite bathroom, second bedroom and a further bathroom. 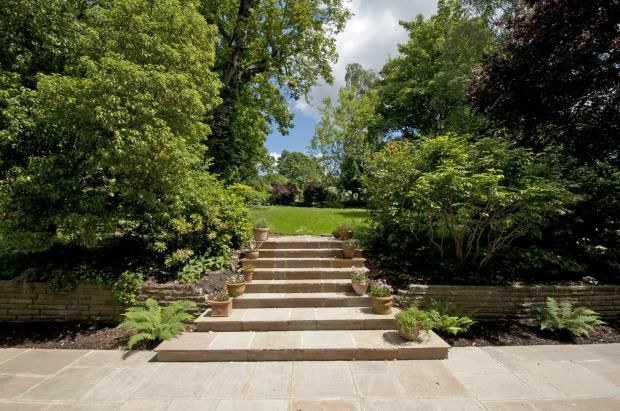 The garden is simply stunning, arranged in different tiers with two patio areas and a superb garden office. Lindfield Gardens is very well located for access to both Hampstead Village (Northern Line) and Finchley Road (Jubilee/Metropolitan Line). 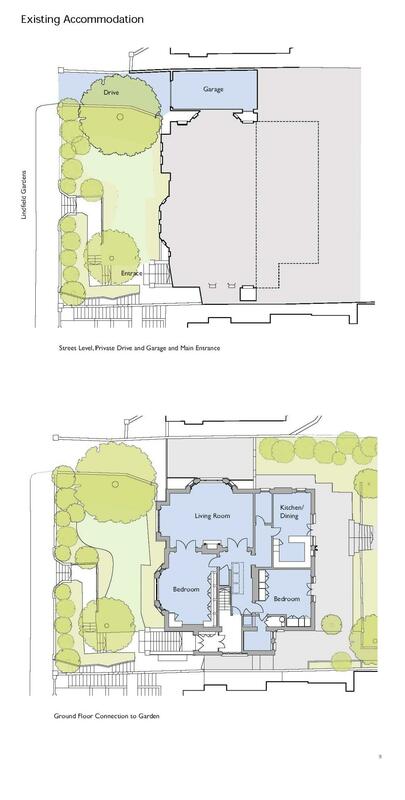 Important Note: The images here are indicative of a previous occupancy and are artist impressions. Computer generated images, maps and development layouts are a work in progress and are intended for illustrated purposes and should be treated as general guidance only. The features, designs, materials and visual depictions must be treated as general illustration and guidance. Furniture and furnishings are not included. They are subject to change from time to time without notice and their accuracy or completeness is not guaranteed. Nor are they intended to form part of any contract or a warranty unless specifically incorporated into the contract. Property descriptions and related information displayed on this page, with the exclusion of Running Costs data, are marketing materials provided by Goldschmidt & Howland - Hampstead, and do not constitute property particulars. Please contact Goldschmidt & Howland - Hampstead for full details and further information. The Running Costs data displayed on this page are provided by PrimeLocation to give an indication of potential running costs based on various data sources. PrimeLocation does not warrant or accept any responsibility for the accuracy or completeness of the property descriptions, related information or Running Costs data provided here.